Hesse & Associates consists of a seasoned of M & A experts. After a first evaluation of target profiles with your team, we come up with a road map and potential buyers. 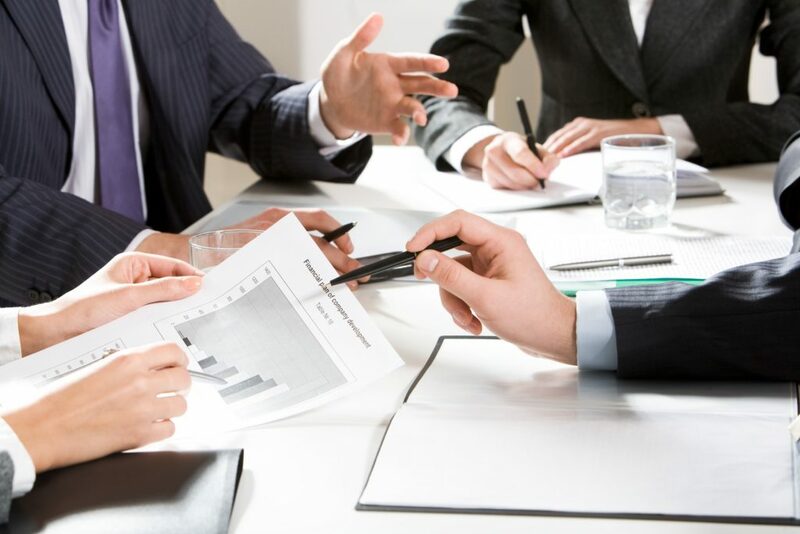 Our advisors assist you in preparing all required documents and the corporate beauty contest with the buyer. While being the silent but powerful momentum in your non-organic growth, we consider ourselves as part of your team. Therefore, our costs are depending on requested services and time-line. This may range from a flat type agreement to a % based arrangement.